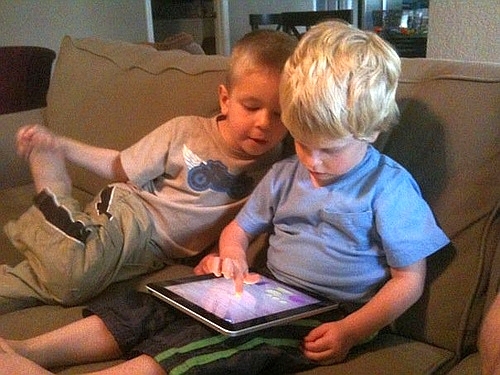 Posted by jeopardygame in blogging, Brad & Phil, children, education, ICT in Education, Internet, Web 2.0. If you’re still listening, I’ll assume you’re still interested in creating a class blog at your school. In part one, we concentrated on WHY teachers and schools should be blogging. In part two, we looked at WHAT had to be done to ensure student privacy and security. Now, in this third instalment of the class blogging series, we’ll look more closely at the HOW TO get started process. Posted by paralleldivergence in blogging, Brad & Phil, children, education, Internet, Life, My Thoughts. MANY of our students leave school in the afternoon and go straight on-line as soon as they get home. They immediately start chatting with their friends on MSN, often holding down multiple conversations at the same time, seamlessly changing subjects and maintaining discussion threads as they swap from one chat window to the next. Their typing speed continually improves and in just one on-line session, they might type more text than they handwrite during their lessons at school in a whole day.